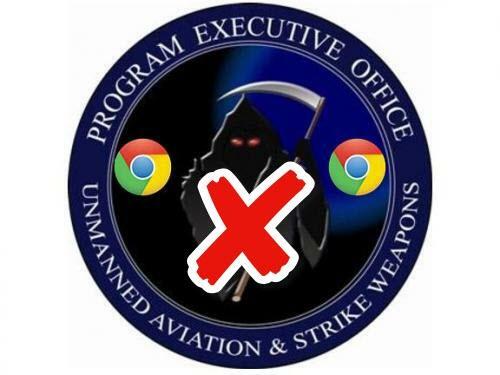 Just two weeks after around a dozen Google employees quit and close to 4,000 signed a petition over the company's involvement in a controversial military pilot program known as "Project Maven" - which will use artificial intelligence to speed up analysis of drone footage - Buzzfeed reports that Google Cloud CEO Diane Greene told employees during an internal meeting that the tech company was "not following through" on Maven. As a reminder, Project Maven was to use machine learning to identify vehicles and other objects from drone footage - with the ultimate goal of enabling the automated detection and identification of objects in up to 38 categories - including the ability to track individuals as they come and go from different locations. 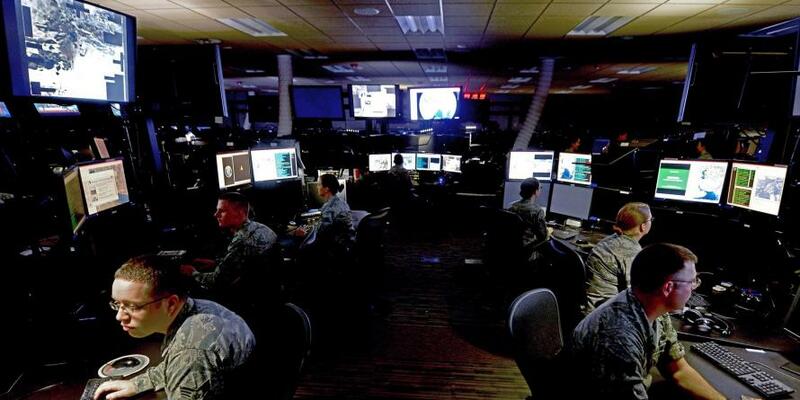 The resigned employees cited a range of frustrations, from ethical concerns over the use of AI in a battlefield setting, to larger concerns over Google's overall political decisions. The disgruntled ex-employees, apparently unaware that Google was seed-funded by the NSA and CIA, have compiled a master document of personal accounts detailing their decisions to leave, which multiple sources have described to Gizmodo. But, as Buzzfeed now reports, the current contract will end in 2019, and Google will not pursue another. Google's decision, which Gizmodo first reported, was announced by Google Cloud CEO Diane Greene during an internal meeting for employees called Weather Report. "We've always said this was an 18-month contract that we did, so it ends in March of 2019," Greene said, according to a source familiar with the meeting. "And there will be no follow-on to Maven." Did Google suddenly return to its "don't be evil" roots? Or did Project Maven just get 'skunkworked' underground somewhere else - for an even bigger budget?